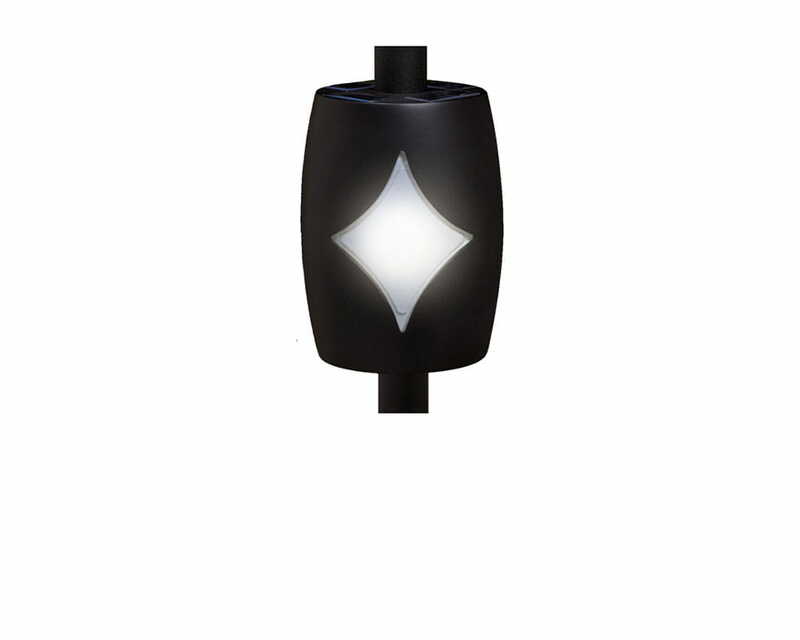 An interesting illuminated element for your deck. 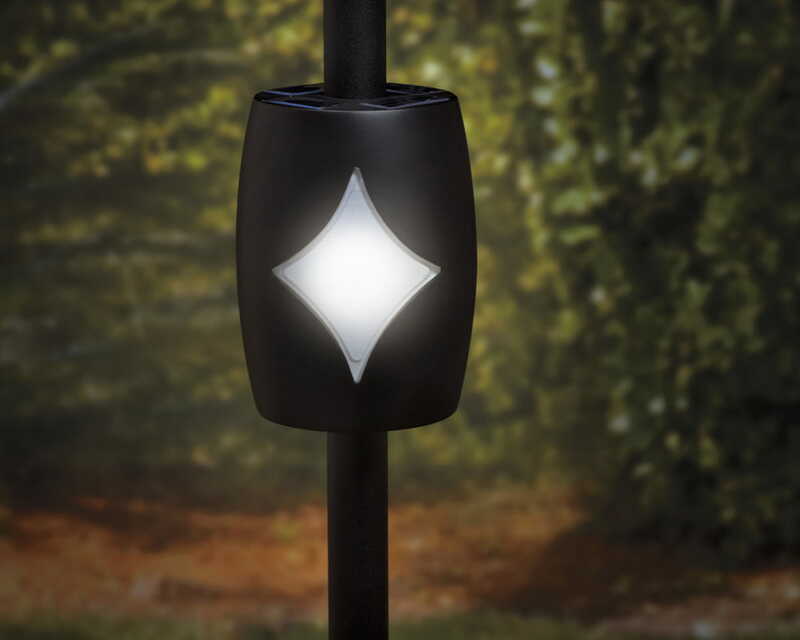 The Classic Solar Baluster Light is an easy way to add nighttime interest.  Because it installs around the baluster, it can be used to update existing railings. 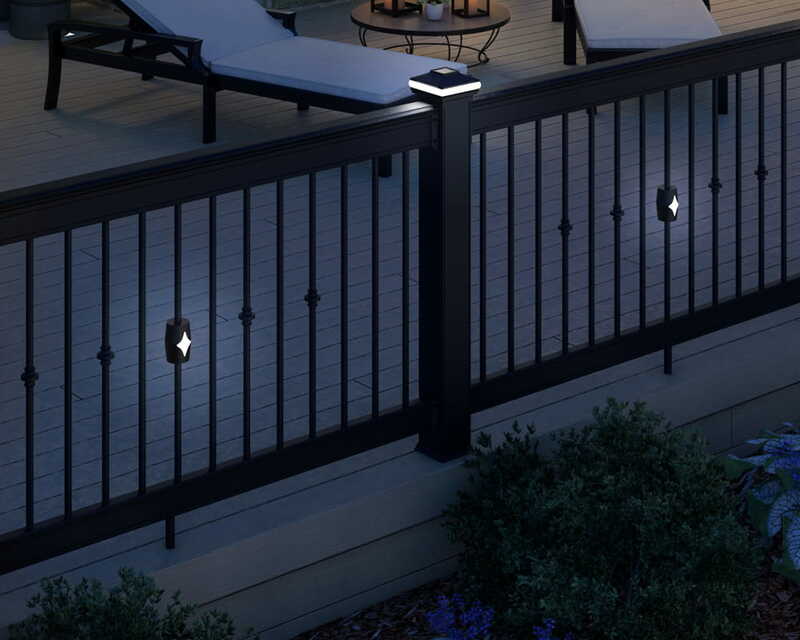 The solar baluster light adds a decorative accent to Deckorators® Classic Balusters.